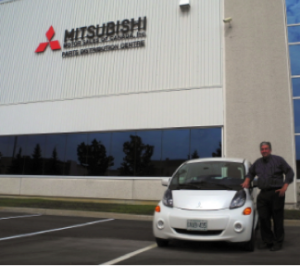 Parts Distribution Centre of Mitsubishi Motor Sales of Canada, Inc.
Robert Speedie, Manager, Parts Distribution Centre and Logistics has been with Mitsubishi Motor Sales of Canada, Inc. since 2008. 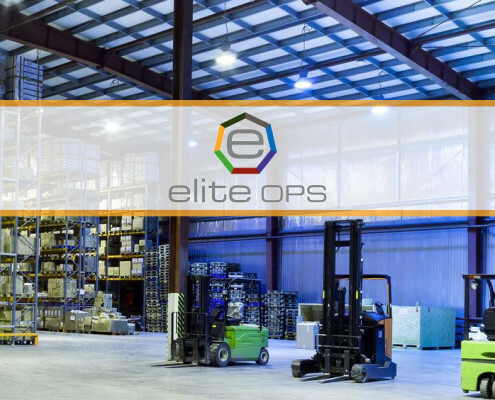 Robert was part of a team researching the available supply chain systems on the market and determining the best solution to enhance the automation and systems used to run the distribution center’s operations and the dealer’s ordering systems, including freight management of orders. The system integration and start up was of a critical nature, Robert was instrumental in ensuring a smooth transition to WISE and other management tools within the Royal 4 System. For this achievement Royal 4 is pleased to induct Robert Speedie into the WISE leaders program. -Robert Speedie, Manager, Parts Distribution Centre and Logistics, Mitsubishi Motor Sales Canada, Inc.
2002 Mitsubishi Motor Sales of Canada, Inc.
Parts Distribution Centre of Mitsubishi Motor Sales of Canada, Inc. supports all dealers across Canada. The PDC (Parts Distribution Centre) provides 90 Canadian Dealers with replacement parts and accessories, for aftersales support of Mitsubishi branded vehicles. Accessories are also provided for selective port installed options (PIO) to meet dealer requirements and deliveries. Genuine Mitsubishi spare and replacement parts are key to keeping Mitsubishi vehicle operating as designed. 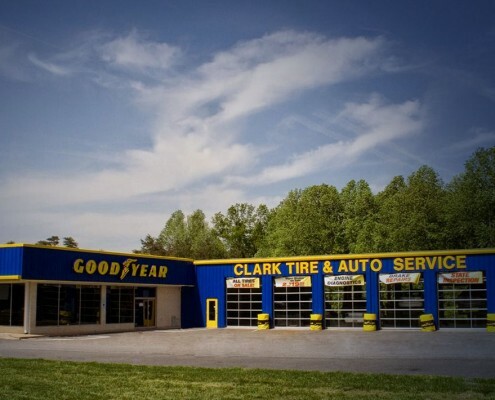 Since 2002 customers have come to rely on the prompt supply of spare parts for their service and repair need across Canada. 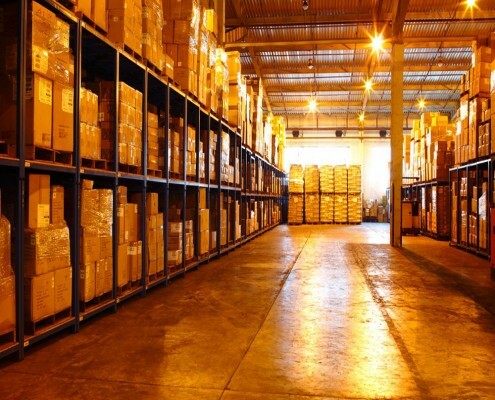 Accurate Distribution Centre management and order fulfillment along with the timely receipt of goods, is paramount to the success of the organization.